#ThrowbackThursday: Do you remember these TV Soap Operas? Do you remember these TV shows we all gathered around to watch on our screen with all our family members paying rapt attention? If you do not know at least two of these soap operas then it is safe to call you a child. Here are some evergreen Nigerian soap operas that used to play on our screens. Meet Onome Dupri Fashion Designer showcasing At The La Mode Magazine Green October Event! Beyond Disabilities: Man marries beautiful lady without hands and legs. 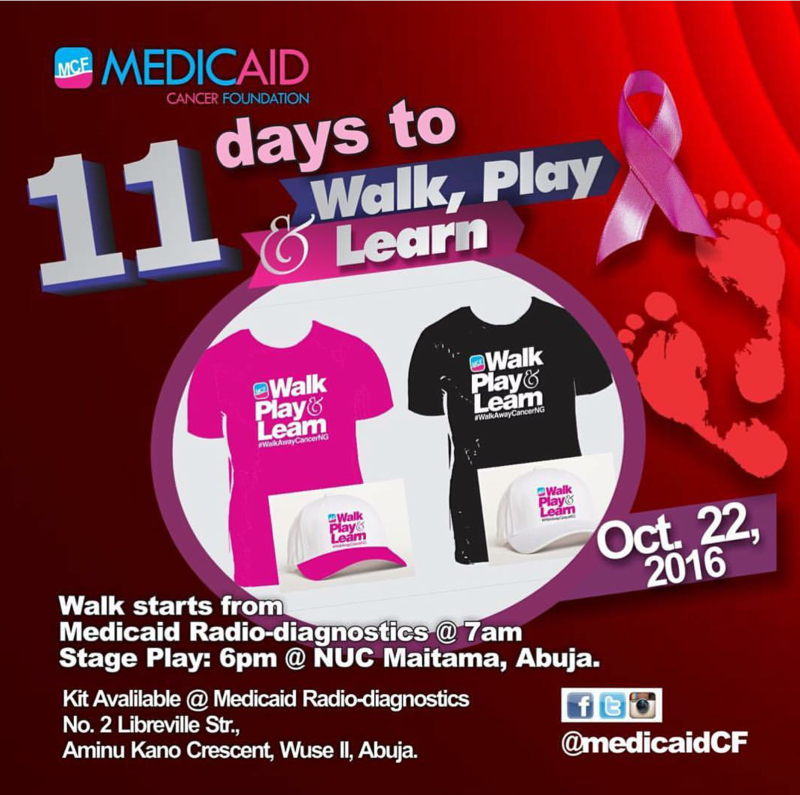 @Medicaidcf Initiative : Countdown To Walk , Play &Learn!